The Porcelain Child, Now Available! Looking for some Summer reading? 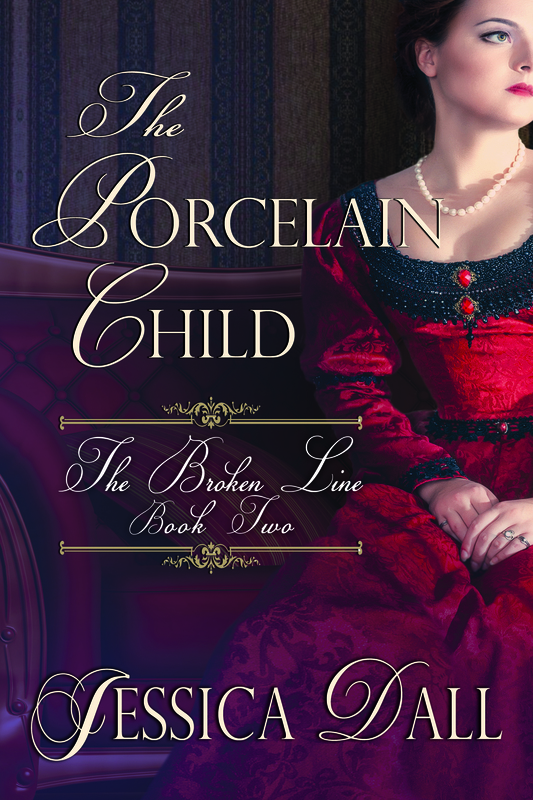 Book 2 of The Broken Line Series (The Porcelain Child) is now available electronically on Amazon, Smashwords , Barnes and Noble, and All Romance (Print available soon). Interested in what happened between Books 1 and 2? Look for The Copper Rebellion,coming soon.